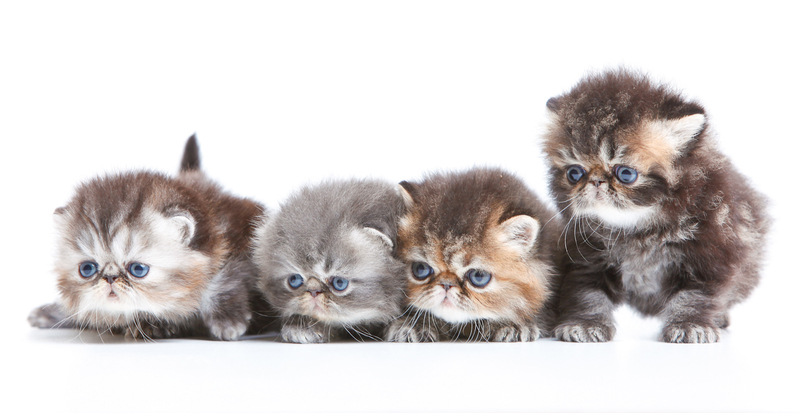 We are a family Exotic and Persian cat breeder, in Pilar de la Horadada (Alicante), a coastal town in Spain. In our website you will find the exotic kitten you are looking for, we created beauty ,affectionate and sociable kittens. Our breeders come from the best European bloodlines exotic and Persians cats, as Kiss’ Hervas, D’Eden Lover, Latin Lover,Kuori, etc..
All our cats are PKD free, leukemia and immunodeficiency. 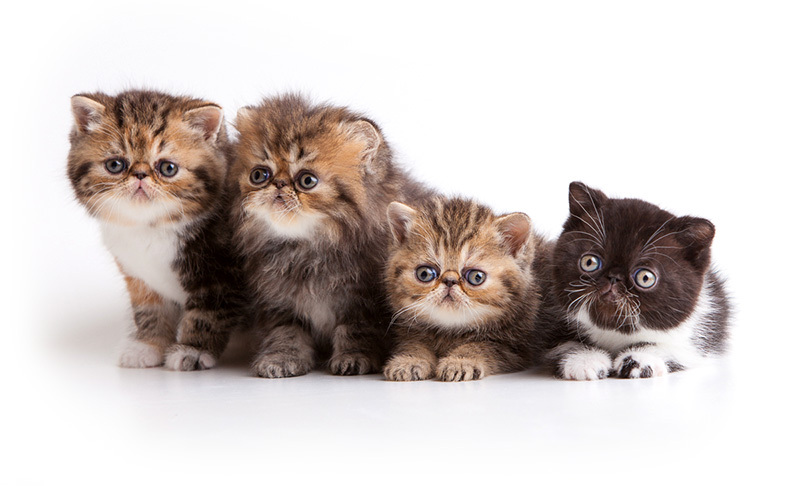 With extreme care and dedication, our persian and exotic kittens breed healthy, happy and strong, so we have small litters to dedicated all our time. If you are interested in our exotic and persian cats, do not hesitate to contact us, we will be happy to help and and guide you. Our name says it all, we treat our kittens and cats as true “Sibaritas”. For us, this breed has all the characteristics of the best pet anyone would have, because they are really beautiful cats, as extremely affectionate and dependent character, healthy and strong.